Marking a shift from theatre projection systems to Led screens, India gets its first LED cinema screen at Delhi's Vasant Kunj PVR. 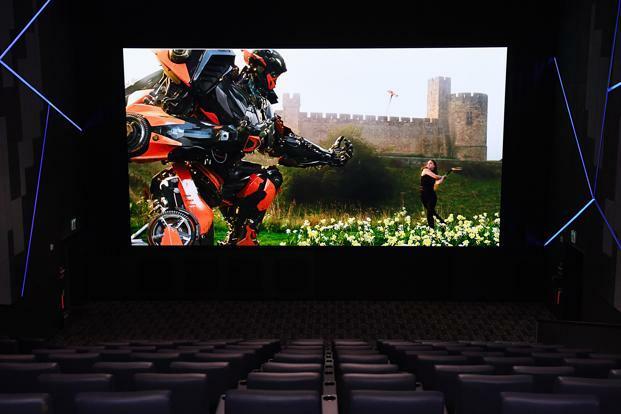 On Monday, Samsung launched its 4K Onyx Cinema LED display for large screens in collaboration with PVR cinemas in India. 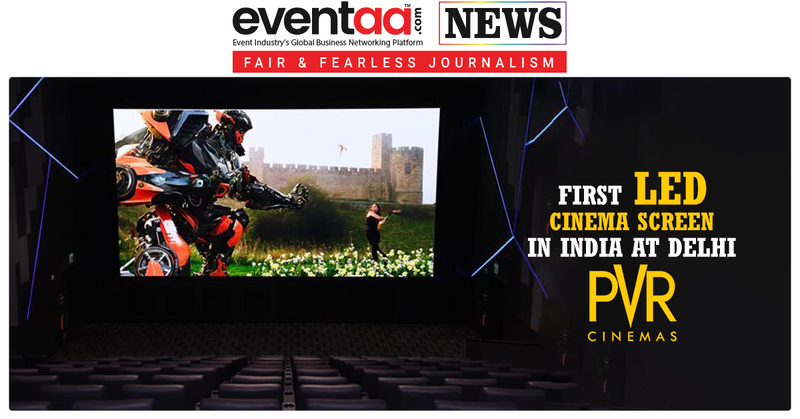 With the launch, Delhi's Vasant Kunj PVR has become the first multiplex to have LED cinema screen from in India. This new technology is currently available only in a few countries around the world. Boasting of a high dynamic range (HDR) picture quality and an infinite contrast ratio, the Samsung LED screen makes watching 3D movies more realistic through enhanced brightness and consistent colour amplification. On this new LED screens, enthusiasts can watch the movies with better picture quality, true colours, and greater vibrancy and accuracy. On this launch of LED screen, PuneetSethi, vice-president, consumer electronics enterprise business, Samsung India said, "India is a film-loving country. Our movies are full of vibrant colours and rich music. Onyx Cinema LED will be the true solution for such content, and we believe this technology will be a ‘blockbuster' in the film industry. 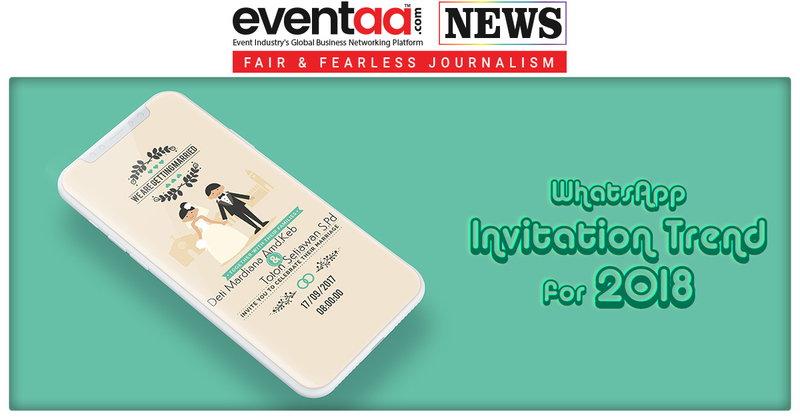 It is going to revolutionise the movie viewing experience." 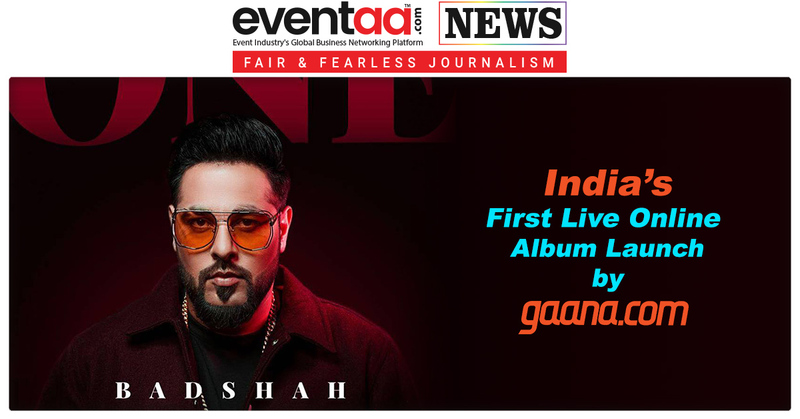 He added that this screen is one of the first few screens launched worldwide by Samsung and Samsung is thrilled to partner with one of India's biggest film entertainment company, PVR Cinemas. 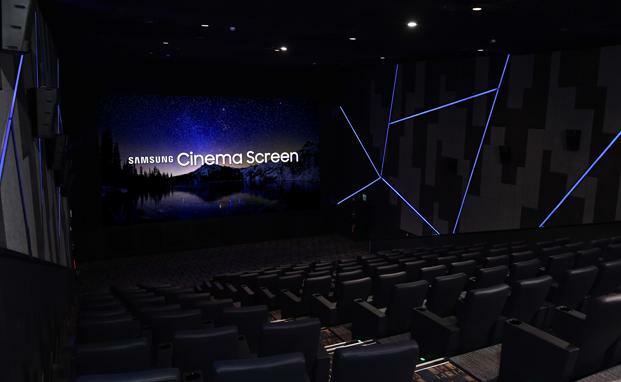 The new technology was unveiled last year by Samsung after which the company now plans to roll out the LED screens in different cities of India in association with two leading multiplex chains — PVR and Inox. PVR's joint managing director Sanjeev Kumar Bijli said with its property at Vasant Kunj, PVR has become the first cinema exhibition chain in the country to introduce this disruptive theatre technology for Indian movie-goers. The display comes with comprehensive solutions such as "Onyx View", "Onyx 3D" and "Onyx Sound". The display system works with any venue configuration without compromising on visual quality. It claims to be a superior technology than traditional projectors. The 3D Onyx Cinema LED screen ensures that you can see even minor visual details with unprecedented clarity, making it easier to read subtitles even with your 3D glasses, unlike the existing movie theatre projection system.